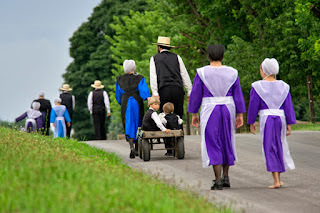 I have done quite a bit of reading about the Amish faith and last night I watched a documentary on Shunning. With their faith built upon works and obedience, The Amish live in a time lock in an effort to isolate themselves from The World. If the rules are not followed or if you dare to leave the community--you are shunned--excluded. The purpose of this post is not to educate you on the principles and errors of the Amish faith. What I found most convicting about the entire documentary was the story of a father of one of the escaped sheep from the family. He sat on the porch of his prodigal son for 30 days---and fasted and prayed---imploring God to change the heart and mind of his lost son. While I cannot agree with the tenants of their faith in many areas, the sense of community and the import of family are difficult to ignore. "If a boy or girl leave the home, their place at the table is always set. Nobody else sits there. So three times a day, they know there’s a place waiting for me. That's a very powerful thing." What a beautiful word picture--the empty place waiting for the return of the lost loved one. A family incomplete-with an open invitation to take your place at the table again. As the documentary progressed, the one common theme was how much each person interviewed missed their family and community after leaving them. Some even eventually returning to the harshness of the rules, in order to enjoy the inclusion into family and community. So it is with us all--our need for community, family--inclusion into a social network. Struggling through this world alone is not our preferred mode of travel. Many of us sit at a table alone and others sit at a table with an empty seat---some with no hope of ever filling that seat again. When eating alone, I avoid the table always--it is a stark reminder of my aloneness. But there is still joy in sitting at the table of family or friends--even with an empty seat. There is one table where we are always welcome to sit ---one table filled with the community of believers---one table for the family of God. This table always has a seat for us--and Jesus invited us all to come and partake. 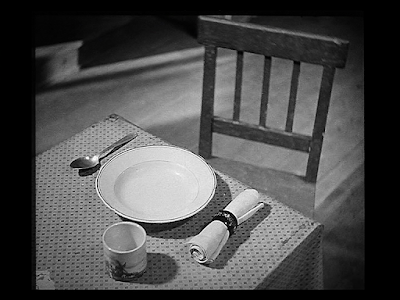 He has saved us a seat---and is waiting for us to sit at His table. I think, sometimes, the Amish have it right (excluding the worldly things)...great post, Lulu. Many Blessings to you. The big problem I have with their faith is the fact they do not acknowledge Jesus is sufficient & think their rule following is necessary . Hi Lulu! 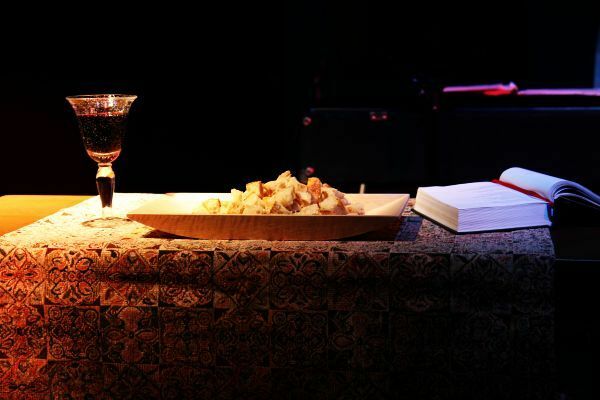 That image of the bread and wine is just gorgeous. 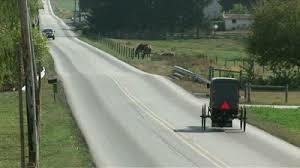 I did watch a show on TV a few times that followed some Amish who left home. It's amazing how lost they are in society, overwhelmed by the world. 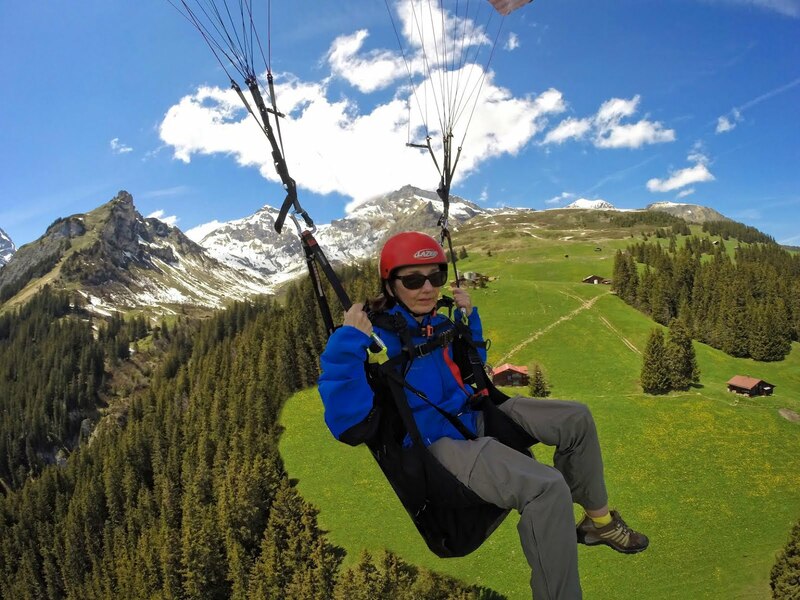 Actually, I think young adults are given a year to explore the world to see if they really want to make a commitment to that way of life. I don't think many actually leave. I'm not a big fan of the whole 'shunning' thing. Sometimes, people are just curious. But your point about always having a place at the table is a good one. Thank the Lord that He doesn't shun us! Amen, Ceil, Amen! We certainly deserve Him turning from us---but He keeps our place always set---we are welcome at His table! Loneliness and being alone in a crowded world can be so soul destroying. As you say, Christ is always by our side so we are not really alone. No--I have not read that, but will check it out, Victor. Thank you for the rec. It was so interesting to hear these young people talk about the pull family and community had on them--even when they were under harsh conditions---community was most important!